You won’t have to compromise with the Enact by LG. As a sliding smartphone, users get to experience the versatility of a touchscreen while also appreciating the comfort of a physical keyboard. This phone is perfect for anyone who has wanted to make the switch to a smartphone but has never felt comfortable with only a touch screen to type and navigate through their phone. The full keyboard is only one function of this feature rich phone. 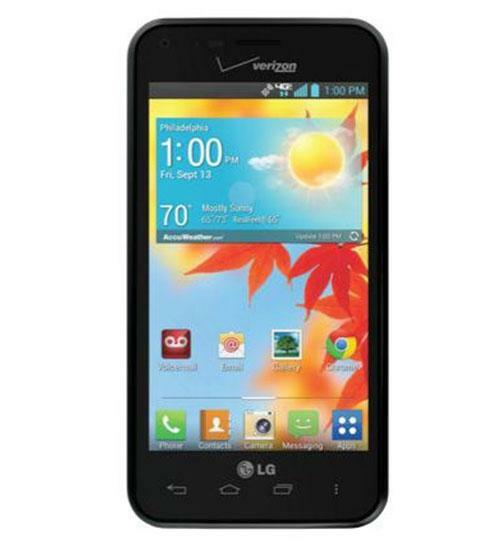 The Enact by LG come with 4G LTE speeds, a 5 megapixel camera, full HD video, a front facing camera, and much more.